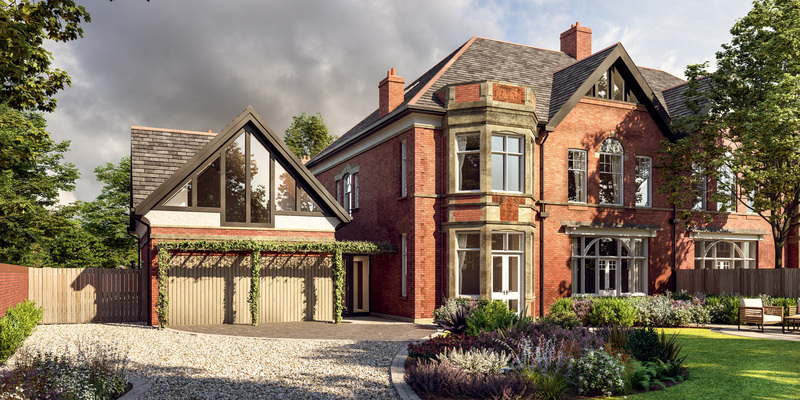 Squires Barnett Architects have submitted a planning application to extend and remodel this large early 1900’s semi-detached dwelling in the heart of the Gosforth Conservation Area. Prior to being acquired by our clients, a young family, the property had not been modernised since the early 1950’s. As existing, the layout of the house consists of three beautiful grand rooms and a staircase and hallway of exceptional architectural quality. These spaces are supported by a series of small and segregated ancillary spaces including a small, dark kitchen. 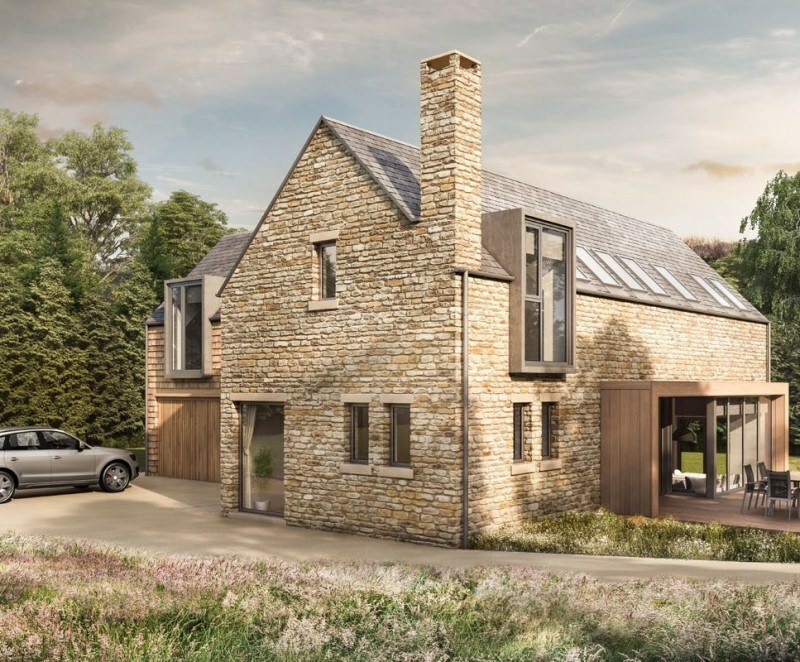 A magnificent triple height void with an up-and-over window will transform the previously dark northern wing to allow a sense of connection and movement across all three floors of the house and a real focal point for the kitchen-family room. In addition to the internal reconfiguration works, Squires Barnett Architects have designed a wonderful new extension to contain an electric car garage and state of the art cinema room together with a highly contemporary glazed entrance hall which will serve as a connection to the utility spaces. The upper floor currently features seven bedrooms and a large, yet underutilised, billiards room. 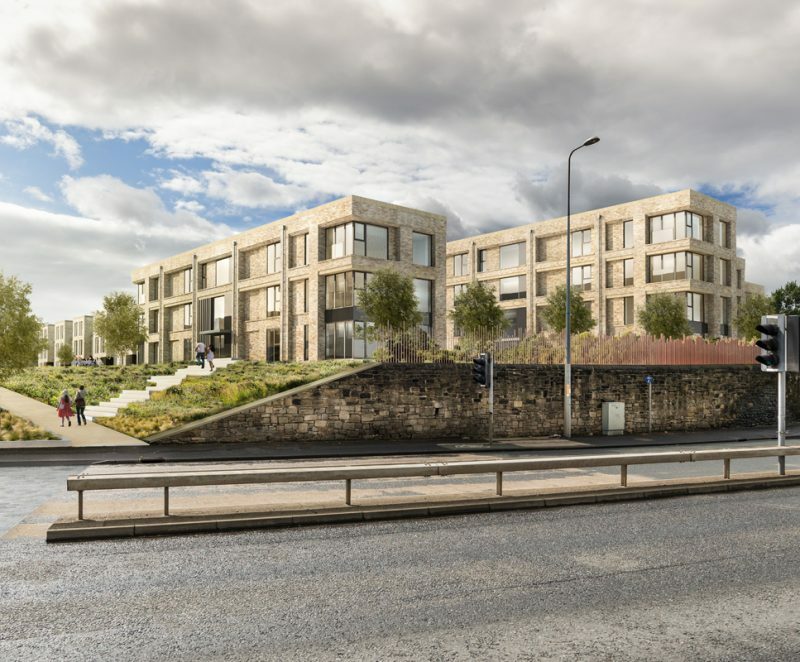 Our proposal will see the property transformed into a bright and elegant family home designed for modern life and entertaining. 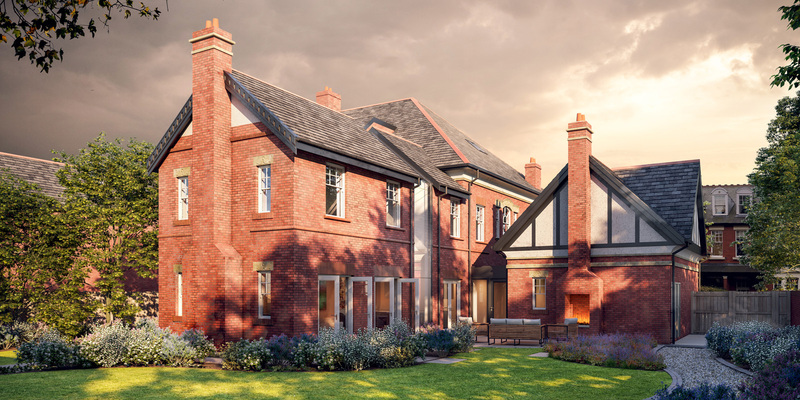 It shall feature five bedroom suites and a spectacular master bedroom suite to create a particularly fine town mansion, which combines the very best of period architecture and modern convenience. These spectacular transformations are complemented by a new landscape, access and security strategy ensuring our clients enjoy the full extents of their new home all year round.